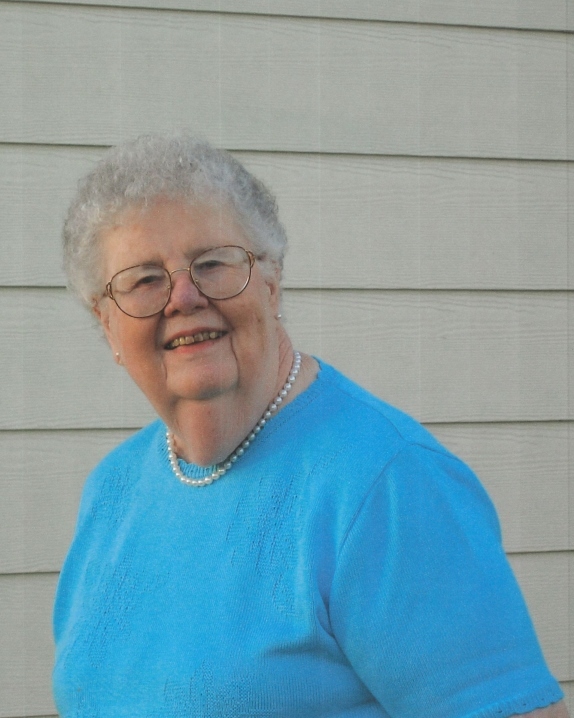 Winifred Prindle (97) of Colusa, CA passed away in Yuba City on January 2, 2019. She was born in Colusa on September 8, 1921 to Gustav and Emma Bruggman. Winifred was a member of the Cadora Social Club, she joined the Grange in 1946;Glenn Grange , Golden State Grange, Jacinto Grange #431, and was a member until she passed of the Pamona Grange. She enjoyed crocheting, sewing, word search puzzles, baking, and reading. She was preceded in death by her loving husband of 64 years Ernest Prindle, 11 brothers and sisters, her son in laws; Bob Standley, Tony Alameda. Graveside services will be held at 11:00a.m. On Friday, January 11, 2019 at Colusa Cemetery 1974 Wilson Avenue, Colusa, CA 95932. In lieu of flowers, donations may be made in Winifred’s name to the American Heart Association, 1710 Gilbreth Road Burlingame, CA 94010-1795, or a charity of your choice.